We do our own productions, set up our own sets and as of recently we are planning on doing our own branding. We started doing music about 3 years ago and through this long journey it has come to a point where we feel we are ready for the market and what it has to offer. We’re planning to release an EP hopefully end of February or early March depending on the printers, our budget etc. 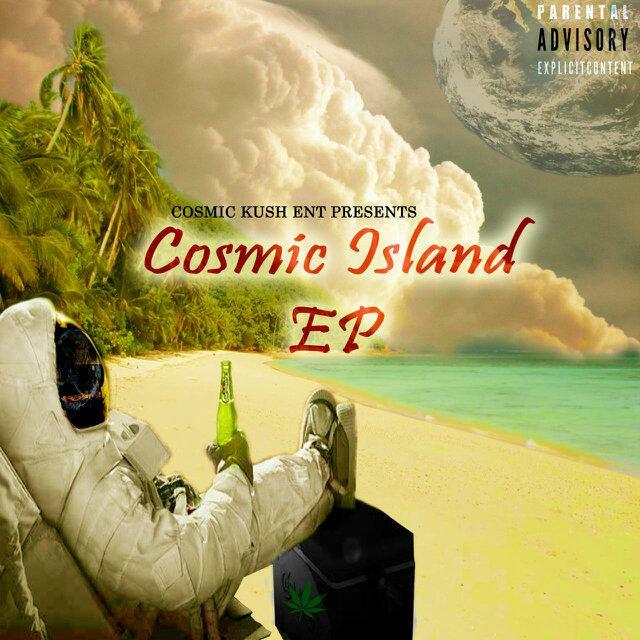 The project is called the Cosmic Island EP. We have done a few shows in Soweto and that has further yielded very favorable results including the need to push a clothing line, though in only small doses for now given we’re focused on the music. Our work has also given birth to a blog called smokedoutexclusive.wordpress.com though it hasn’t been active in some time as we have been focused on the music for now. Here are a few tracks that you can download.